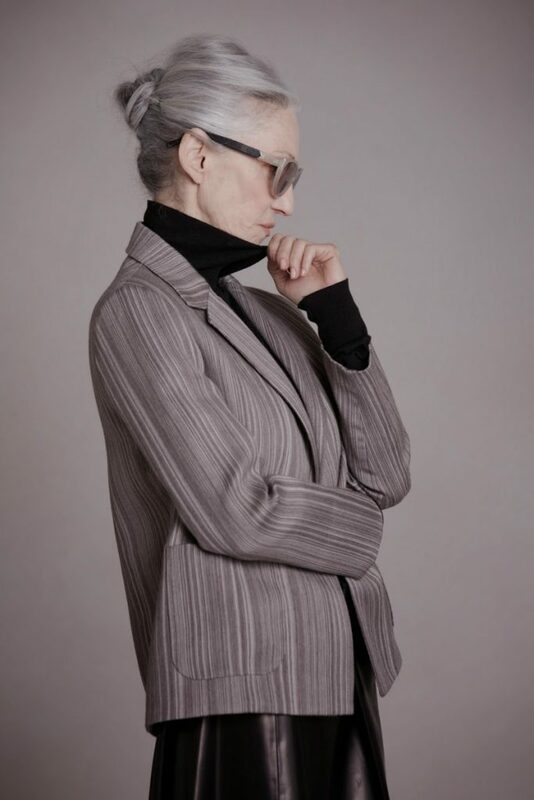 When I started my blog back in 2008, I noticed how there was a set of younger women who were referencing the style of fashionable older women. 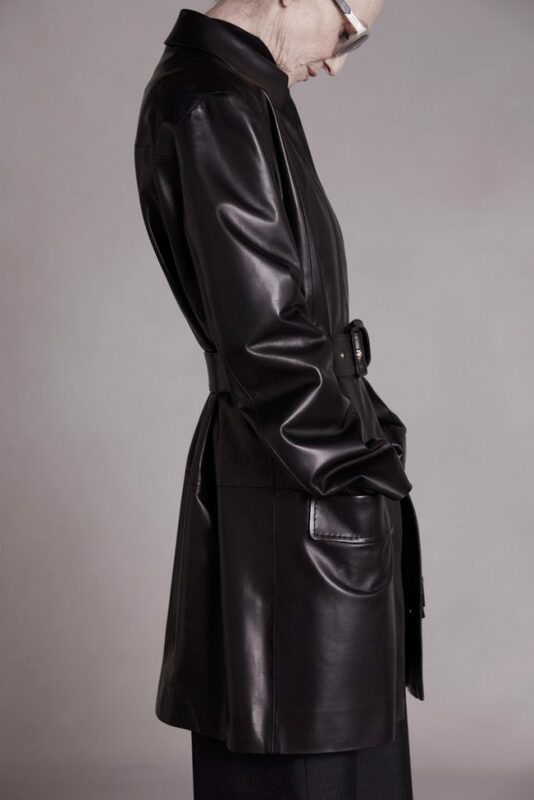 Mary-Kate and Ashley Olsen, designers of The Row, are probably the most notable among these chic young ladies who effortlessly mix vintage fashions with their own brand of eccentricity, and personal style. 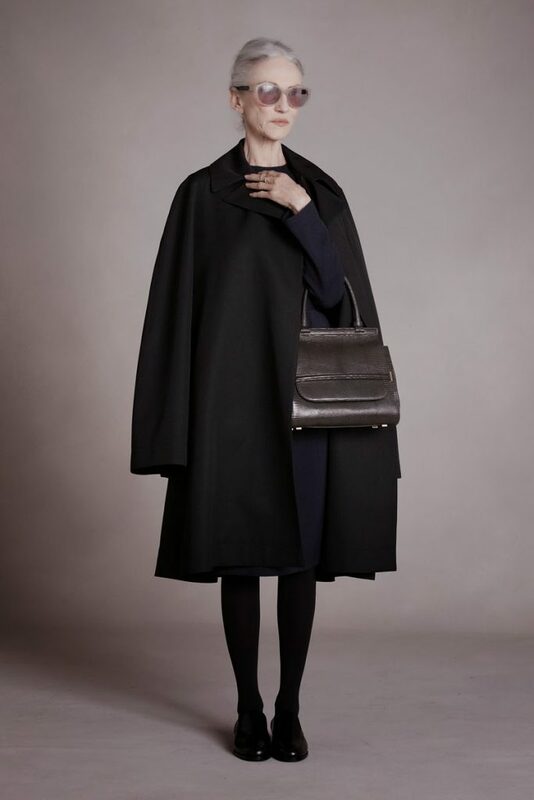 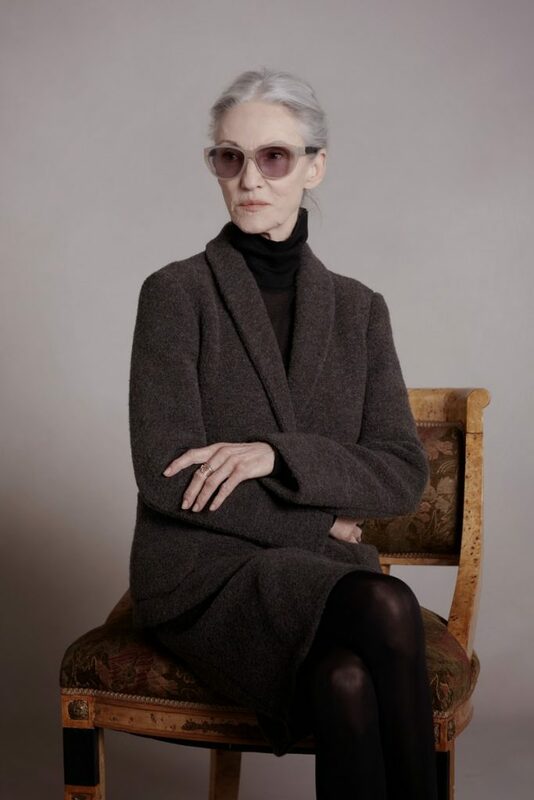 Bravo to the Olsen’s for taking one step further in the celebration of older women by casting 64-year-old Linda Rodin in their latest Look Book campaign. 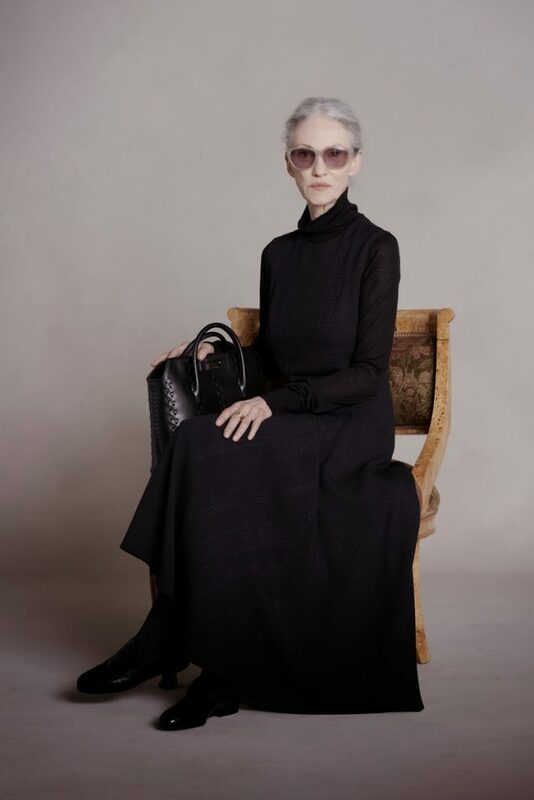 Check out an interview with Linda Rodin on Elle.com for more on the shoot HERE.